The Silent Wedding is a heavy metal band, formed in 2006. In 2008 the band released their first self-titled EP including 4 of their songs and a live cover of the song “Sleeping in the Fire” of WASP. 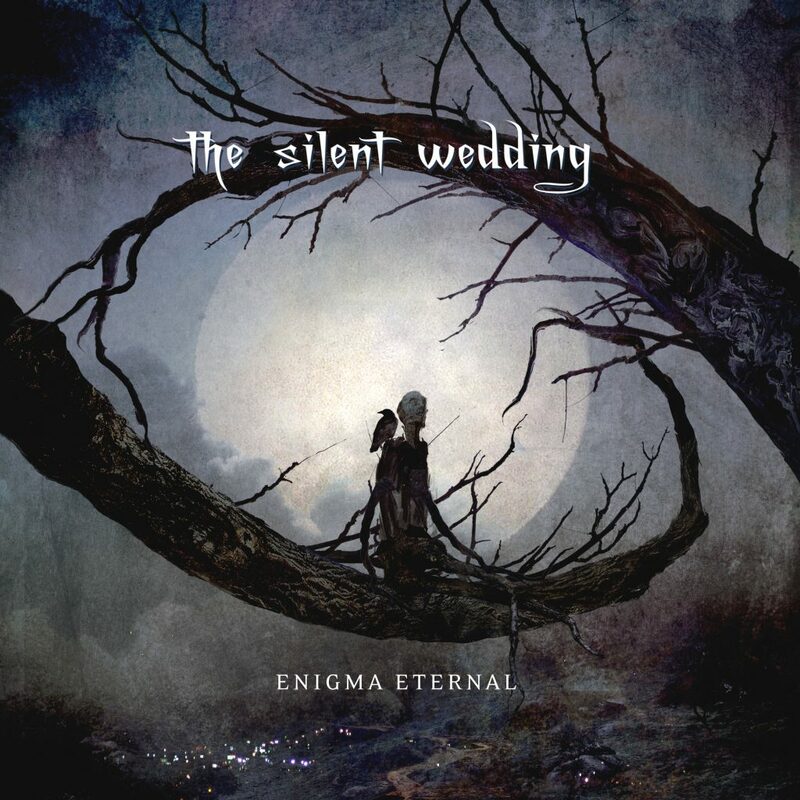 The reviewers described The Silent Wedding as a “Heavy Metal band with Prog & Power influences”. Two years later, their new song “General Autopsy” was included in the compilation of Rock Hard Magazine “Greek Power Vol.1”. Soon after, the band started working on its debut album which was completed in May 2012. The album “Livin Experiments” was recorded and mixed at Underground Music Studios (GR) and mastered at Gate Studios (De) by Michael “Miro” Rodenberg (Kamelot, Edguy, Rhapsody etc.). For the album’s artwork the band worked with Travis Smith (Nevermore, Iced Earth, Opeth etc).